17hh Thoroughbred, Northern Exposure, is the ultimate 2’6″ packer. 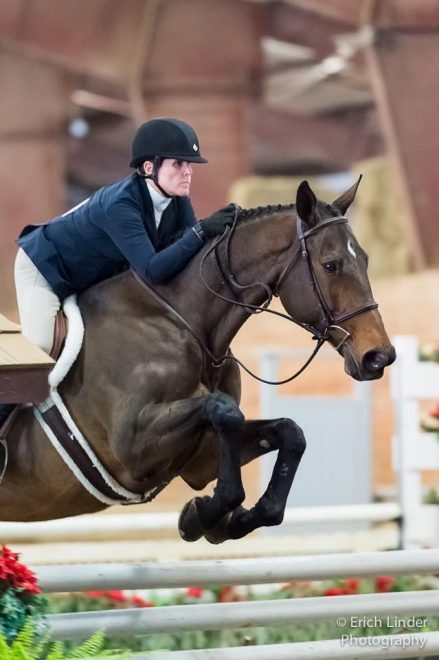 He has won many championships and reserves at top horse shows such as The Kentucky Spring Classic, The Chagrin Hunter Jumper Classic, and The World Equestrian Center. Northern Exposure is currently offered for in barn lease.